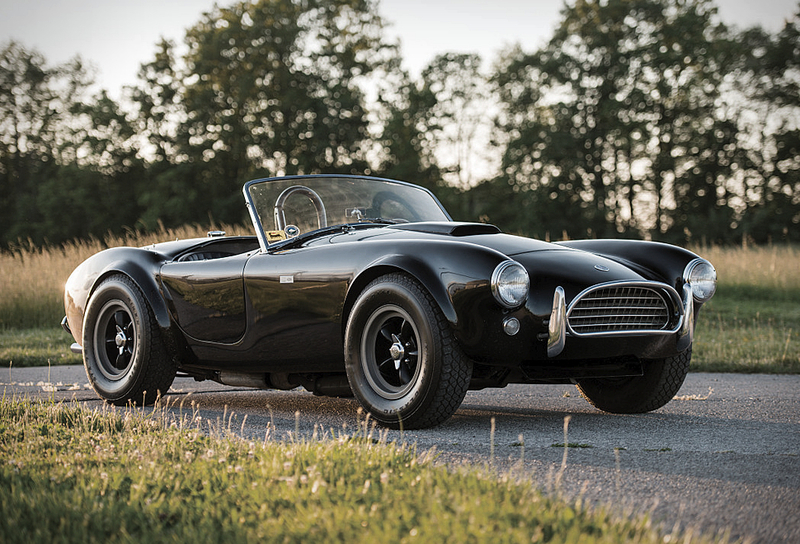 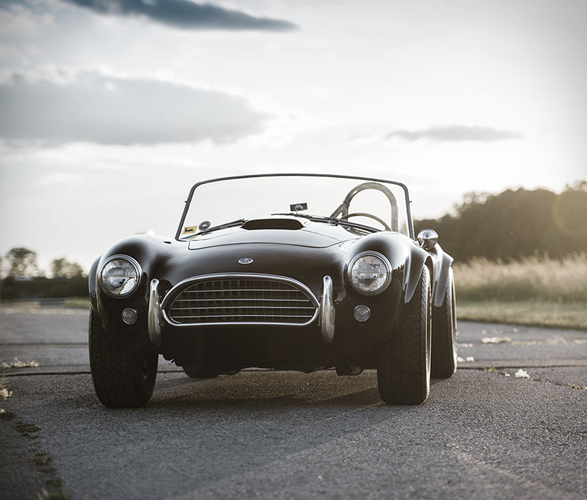 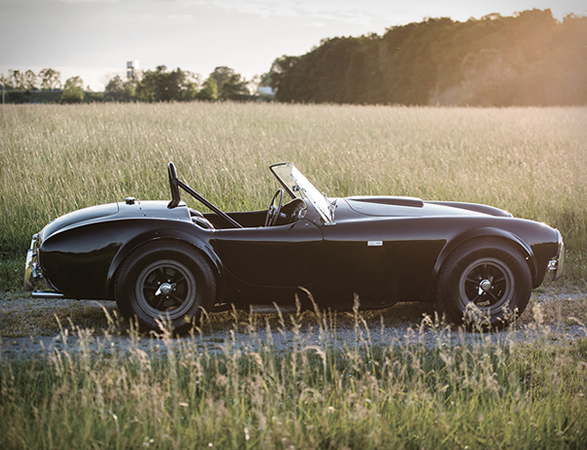 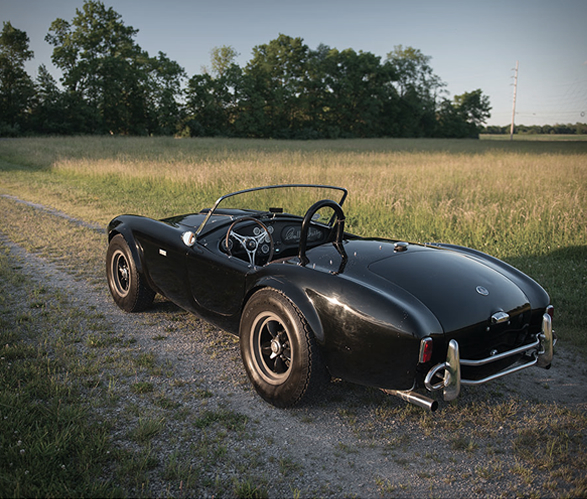 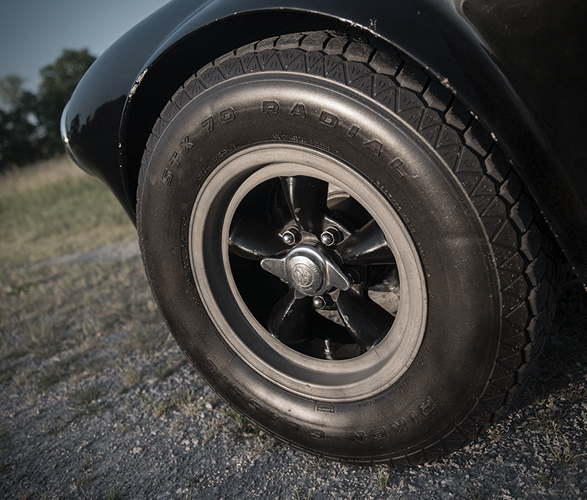 This stunning blacked-out 1963 Shelby 289 Cobra is headed to auction! 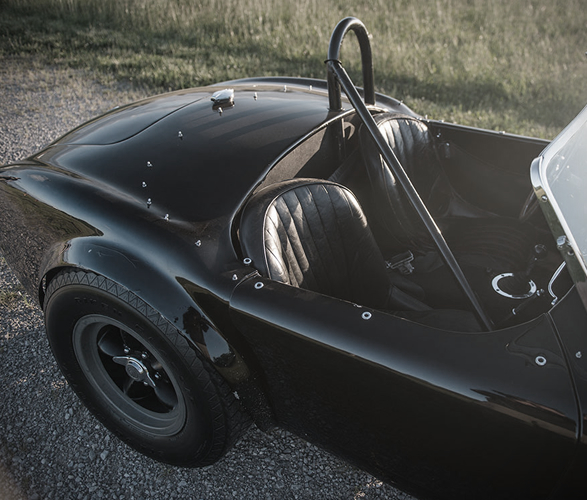 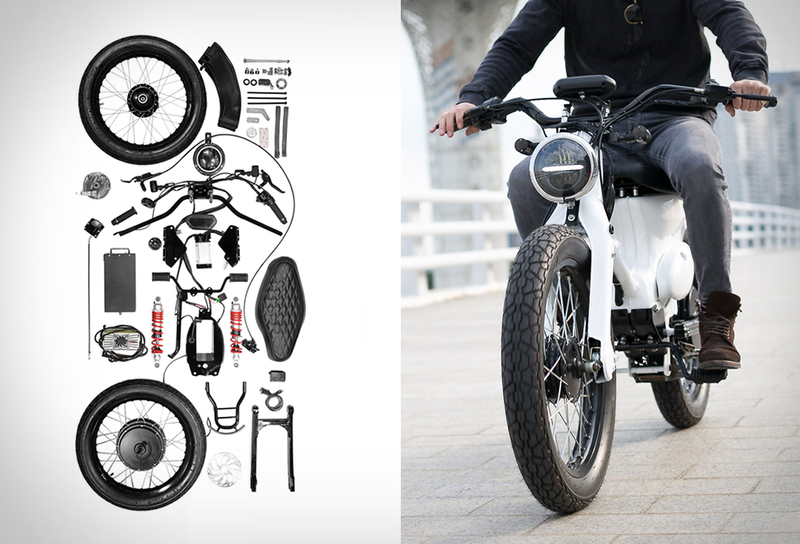 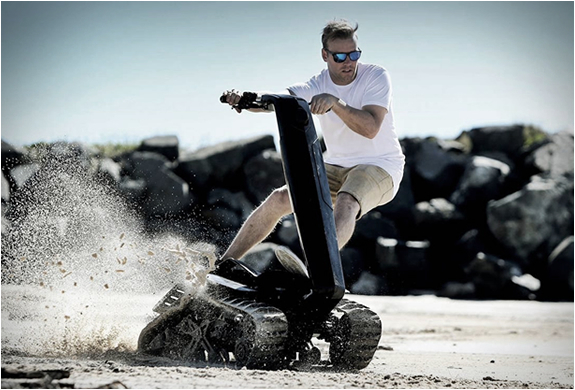 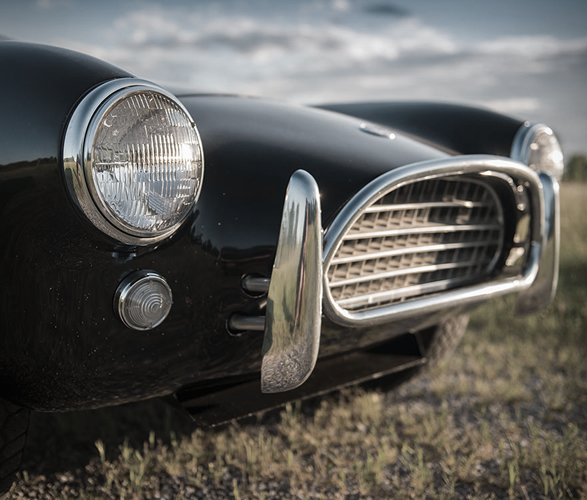 The iconic car is visually stunning with all-black-everything, loaded with classic style, and still in remarkable condition. 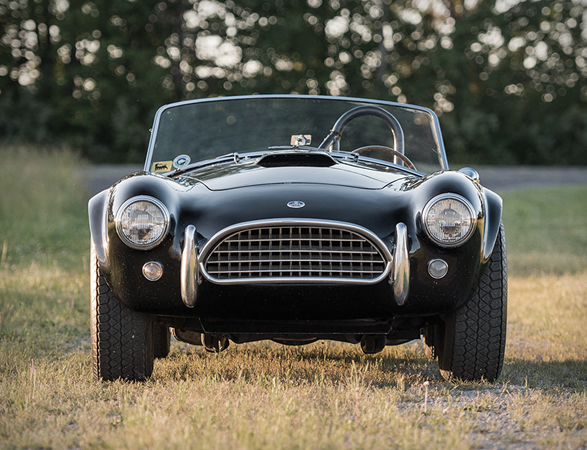 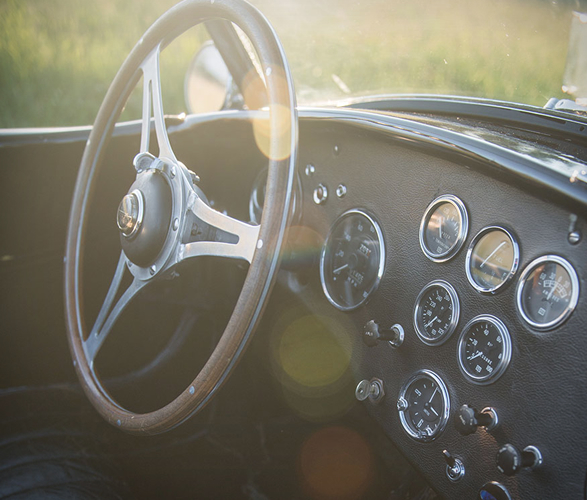 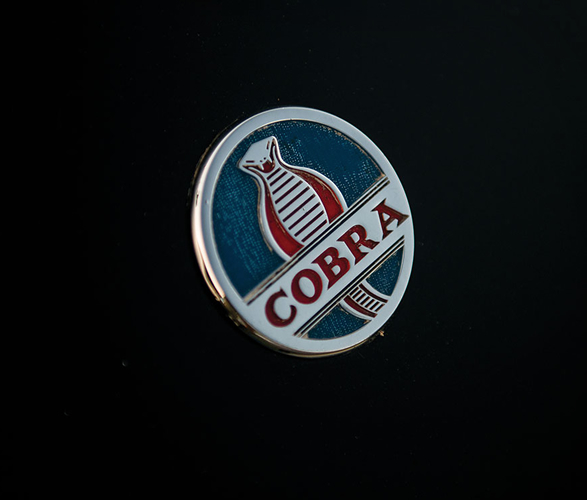 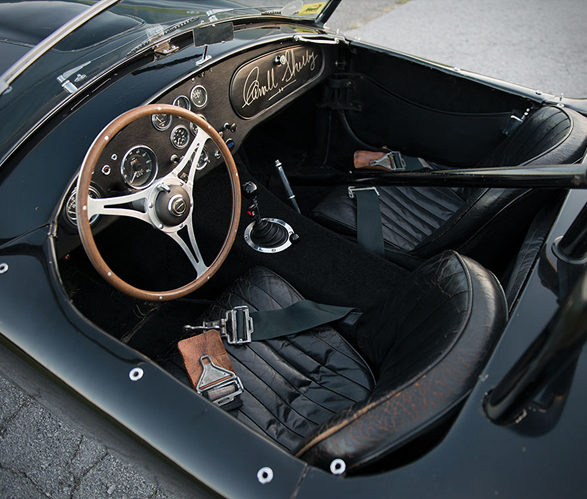 Signed on the glove box by Carroll Shelby himself, this classic collector vehicle boasts the thoroughly impressive 289 cid engine with 271 horsepower and 312 foot-pounds of torque, giving it the ability to hit 139 mph and go 0-60 in 5.3 seconds. 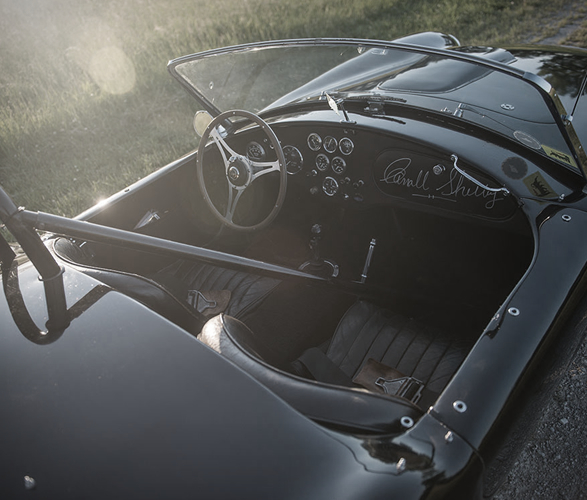 If you´re in love, have your bid ready at RM Sotheby’s August 2017 auction in Monterey, California.